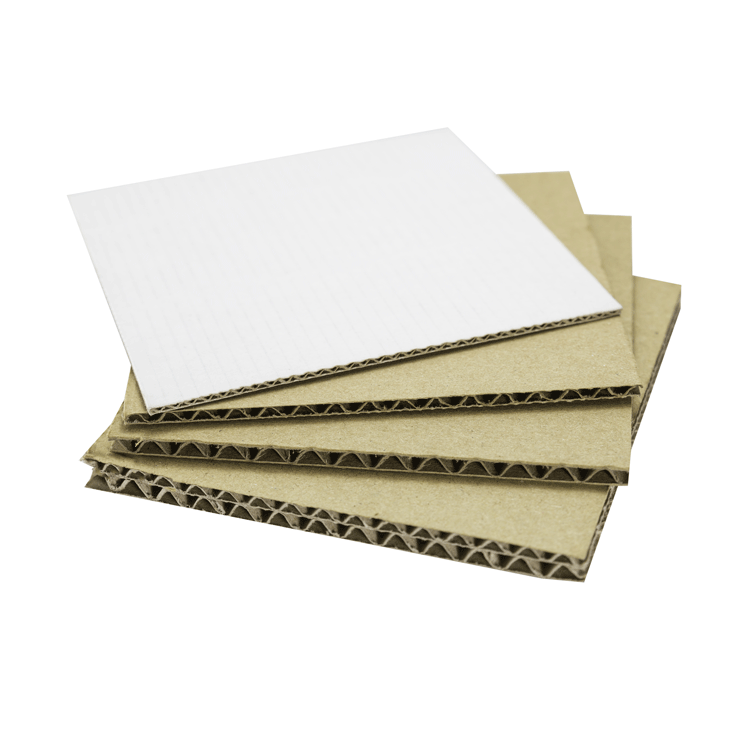 Retail ready corrugated sheets are available in a wide range of flute and liner combinations to meet your exact shelf and retail ready packaging requirements. This range of corrugated sheet board uses special coated liners to give exceptional results on high quality post print (HQPP) and digital applications. Liners can also be lightly coated to allow for quick absorption and drying of flexo inks. Our highly flexible job scheduling and reliable logistics structure allows us to quickly deliver corrugated sheets to fulfil your production needs and meet the demands of your customers. Retail ready corrugated sheets are supplied to exacting standards in quality, service and environmental compliance.